Alex Wildman was born and raised in Rochester, New York. Mr. Wildman earned his B.A. from East Carolina University in 2010 and earned his J.D. from Florida Coastal School of Law in 2013. 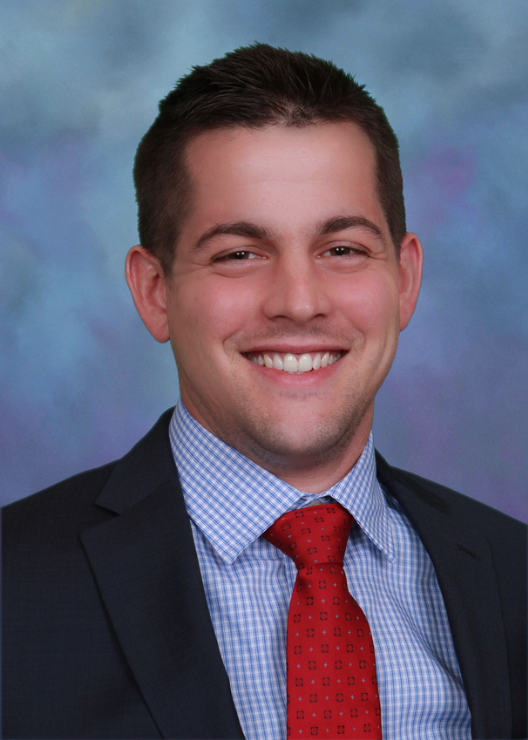 Prior to joining DRBDC, Mr. Wildman worked as an associate at a boutique law firm in Miami practicing in complex commercial litigation, condominium litigation and appellate practice in Florida’s Third and Fourth District Courts of Appeal and the Florida Supreme Court.